. :: BEACH POLO IS BACK! ::. >> BEACH POLO IS BACK! 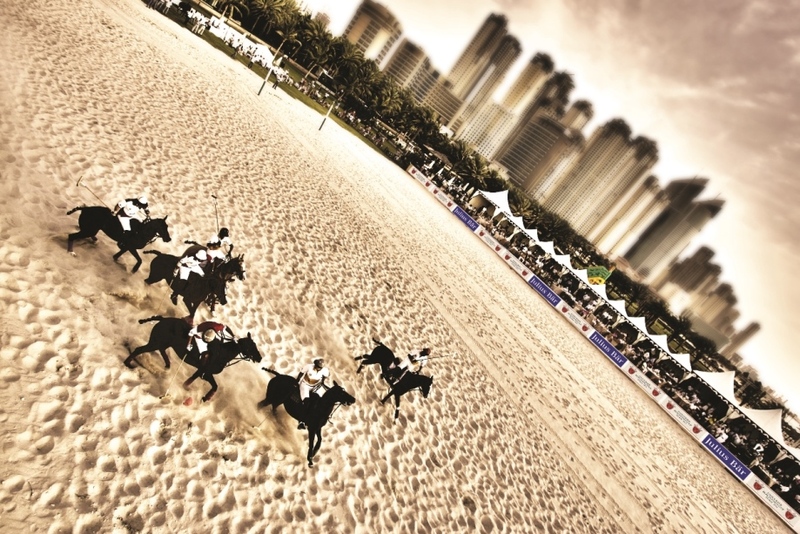 UAE revellers invited to experience two days of thrill & excitement at the return of the original Beach Polo Cup. 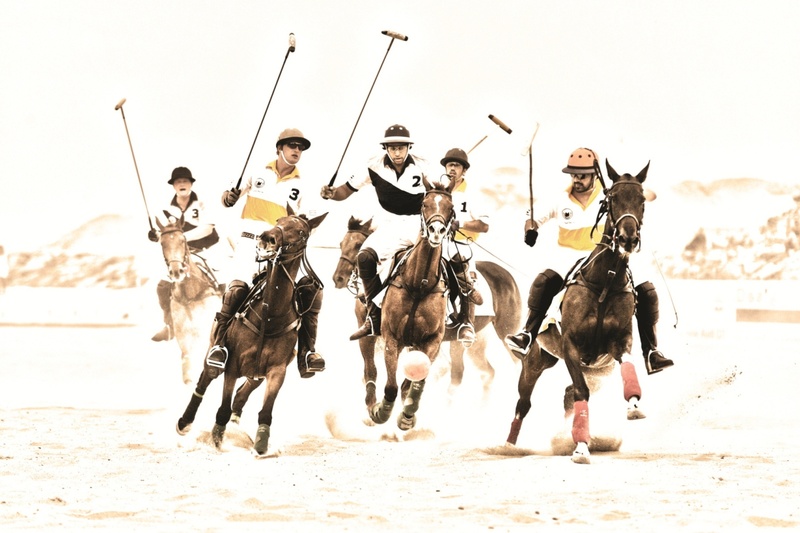 TRADITIONALLY REFERRED TO AS THE ‘SPORT OF KINGS’, AFTER MUCH ANTICIPATION, THE ORIGINAL BEACH POLO CUP IS SET TO RETURN TO ITS ROOTS ON THE SANDS OF DUBAI THIS 19TH AND 20TH OF APRIL, 2013. Arguably the world’s grandest and most entertaining sport, Beach Polo adds an electrifying dimension by swapping ‘turf for surf’ as players battle it out on the sands of one of Dubai’s iconic beach locations. Founded in 2004 by mamemo productions, the Beach Polo Cup has since grown tremendously, making its way to more than 30 cities all over the world, including Miami (USA), Ibiza (Spain), Cabo San Lucas (Mexico), Riviera (Mexico), Rimini (Italy), Poole (England), as well as soon to be, Tianjin (China). During a recently held signing ceremony, Sam Katiela, Beach Polo Cup organiser and mamemo productions’ Managing & Creative Director, proudly announced Julius Baer, the leading Swiss private banking group, as the presenting and team sponsor for this year’s event. Now officially named the “Julius Baer Beach Polo Cup Dubai 2013”. Remy Bersier, Member of the Executive Board of Julius Baer, and present at the signing ceremony commented: “The sponsorship activities of Julius Baer share the same goals towards which we strive every day as a business enterprise: to consider the individual needs of our clients. That is why we support carefully selected sports and cultural events that represent innovation, consciousness of tradition and the exceptional quality of performance. We are delighted to showcase our commitment to the game and the region in our latest partnership with mamemo productions to launch the “Julius Baer Beach Polo Cup Dubai 2013”. Featuring an invitation only Exclusive Players Night on the 18th of April and two days of heart pounding tournaments on the 19th and 20th, Julius Baer Beach Polo Cup Dubai 2013 will celebrate the event’s success by bringing an entourage of professional polo players from around the world as well as recognised personalities and celebrities from the region. 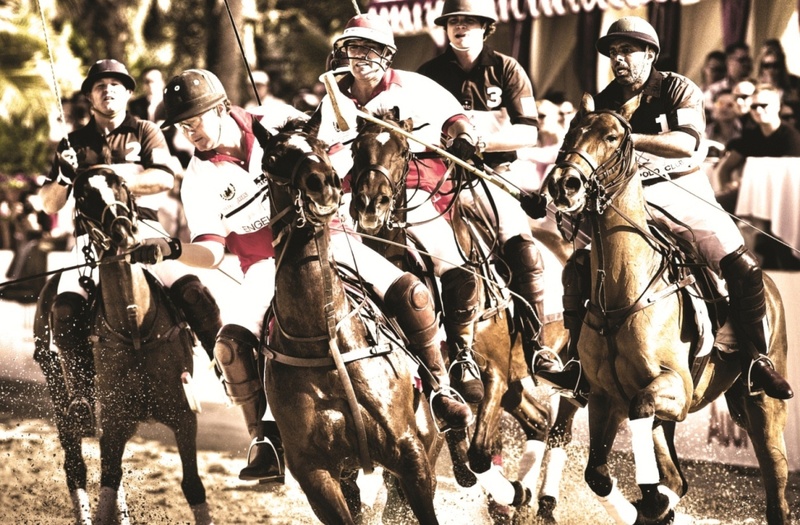 Bringing world class horsemanship, nail biting pace and international glamour to the shores of Dubai, the legendary tournament, under the new name, Julius Baer Beach Polo Cup Dubai 2013, promises to be a weekend to remember. mamemo productions is an interactive media and marketing company with presence in Dubai, Zurich, Munich, London, Jeddah and Bahrain, delivering a full creative service from idea to experience, encompassing production, design and marketing. In 17 years, mamemo productions has grown from a local marketing operations company to a global full service creative agency. Dedicated to building experiences which leave lasting impressions, mamemo productions nurture the entire journey, from ideation to sensation. Julius Baer is the leading Swiss private banking group with focus on servicing and advising sophisticated private clients and a premium brand in global wealth management. Julius Baer’s total client assets amounted to more than CHF 280 billion as at 1 February 2013, with assets under management accounting for over CHF 200 billion. Bank Julius Baer & Co. Ltd., the renowned Swiss private bank with origins dating back to 1890, is the principal operating company of Julius Baer Group Ltd., whose shares are listed on the SIX Swiss Exchange (ticker symbol: BAER) and form part of the Swiss Market Index (SMI) of the 20 largest and most liquid Swiss stocks. Julius Baer is currently integrating Merrill Lynch’s International Wealth Management business outside the US. This will increase the Group’s presence to more than 25 countries and 50 locations. Headquartered in Zurich, we have offices from Dubai, Frankfurt, Geneva, Hong Kong, London, Lugano, Monaco, Montevideo, Moscow, Shanghai to Singapore.